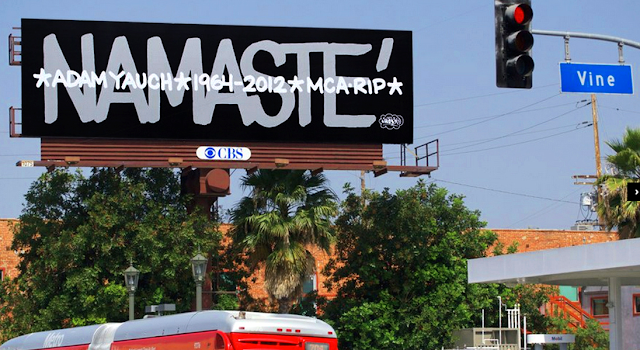 We didn't post a piece on the passing of Beastie Boy Adam Yauch. His loss, at the time, was more than we could bear, and we felt that no words could describe the impact he had on our youth, being part of the soundtrack for nearly every significant event since we were 11. Adam's spirit knows how we feel, so we'll save that for him and us. However, today we saw this tribute to Adam from artist Haze and had to share it.